Cinematography is such an important part of filmmaking, but it's also a discipline so many major movies have little interest in exploring. Framing, composition, lighting and of course, the actors themselves, can combine to make or break a scene depending upon how aesthetically appealing and thematically resonant they are. 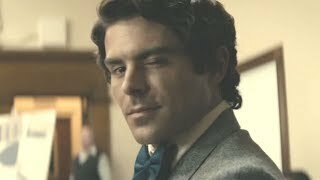 You'll know good cinematography when you see it, and of course, it's entirely subjective (as art should be): it'll make you feel something and maybe even take your breath away. These stills from some of the most beloved Oscar-winning movies of all time certainly did that and then some, creating iconic images that have been dissected and fervently discussed ever since, and proof that just about any kind of movie is capable of great beauty in the right hands. Picking just one evocative image from George Miller's all-out-assault on the senses is no easy feat, but arguably the most stirring, beautiful image in the entire movie contains no violence, action or much movement at all. 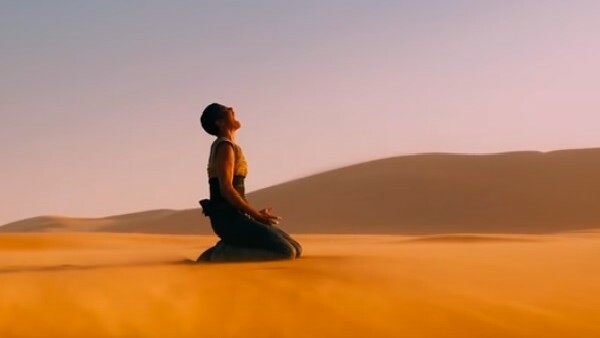 After finding out that the Green Place is now a wasteland, Furiosa (Charlize Theron) walks off to a patch of desert and collapses in grief, screaming up at the sky while a powerful orchestral score blares out. It's an incredible visual both in the movie and as a standalone piece of art you could hang on a wall. Fantastic.